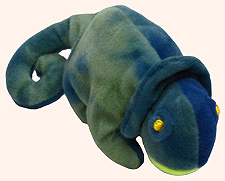 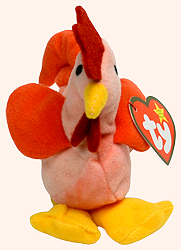 The 1999 Happy Meal promotion at McDonalds in Canada featured 14 of the Teenie Beanie Babies from the 1999 USA promotion. 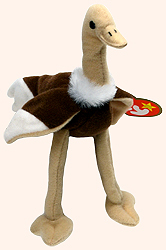 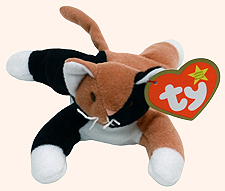 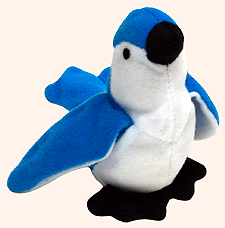 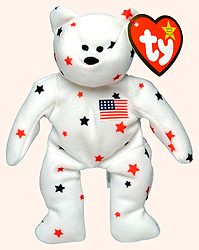 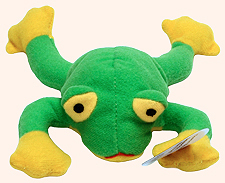 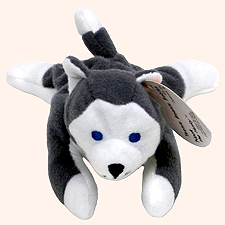 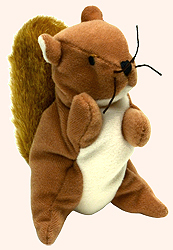 The Teenie Beanie Babies were individually packaged in small plastic bags and given to customers who purchased a Happy Meal or other food item. 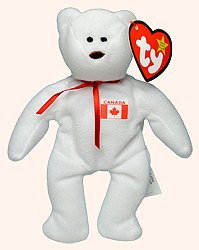 The International bears (* below) sold for $2.99 CAN with the purchase of any food item. 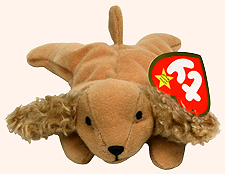 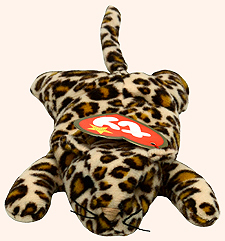 The 1999 Teenie Beanie Baby promotion was accompanied by similarly themed Happy Meal bags, McDonalds signs and other McDonalds items.